Much has been said about the health benefits of drinking water. As our body is predominantly made up of water, up to 60% to be precise, according to this recent study by the USGS Water Science School, consuming sufficient clean and pure water daily is a must for all human beings. Water is vital for all bodily functions, be it blood circulation, digestion, to maintain muscles, bones, and skin, regulate body temperature and more. Thus, the ramifications of not drinking enough water on physical, mental and emotional health can be many. In addition, severe dehydration can make you fat and sick. Today we’ll take a look at what happens if you don’t drink enough water on a daily basis; what are the health benefits of drinking water; and why a good home water purifier is essential in order to avoid serious health issues. A] What Happens If You Don’t Drink Enough Water? As you can see above, the reasons for drinking water are endless. However, are you aware of what happens to your body when you don’t drink enough water or what are the warning signs that indicate your body is lacking the required amount of water? If you are not sure, then below are the symptoms of not drinking enough water daily. These will help to determine if you are dehydrated. Take a look. One of the major signs you are not drinking enough water is frequent tiredness and lethargy. Dehydration saps your energy levels leaving you exhausted and making you cranky. Additionally, it affects your blood circulation making it harder for the heart to pump oxygen and nutrients that your body requires, thus making it difficult for you to perform even the most mundane chores. If you don’t drink enough water, it leads to a scratchy throat, sore eyes, scaly skin, cracked lips and a mouth that feels severely dry as it is unable to produce saliva due to the lack of water. Drinking enough water ensures that your eyes, skin and mouth remain moist and as such, to steer clear of these unpleasant and painful symptoms you need to keep yourself well-hydrated. One of the basic functions of saliva is to help the mouth combat acids and bacteria. However, as mentioned above, due to dehydration, the salivary glands are not able to produce the required saliva, making it difficult to efficiently tackle the acids and bacteria that are present in the mouth and this, in turn, leads to bad breath. Similarly, water helps release toxins through sweat. If your body is dehydrated, you are unable to release these toxins (bacteria), which when accumulated leads to an unpleasant body odor, especially in the armpits, feet and the groin area. One of the most common signs of not drinking enough water is lack of sufficient urine output and a darker yellow shade of urine. On an average, individuals urinate at least three to four times a day and while pale yellow urine is ordinary, a darker shade, on the other hand, is a symptom of severe dehydration. If you have noticed this, then it is a warning sign that you need to hydrate yourself post-haste. Another sign your body needs water is when you start to heat up, especially during workout sessions. 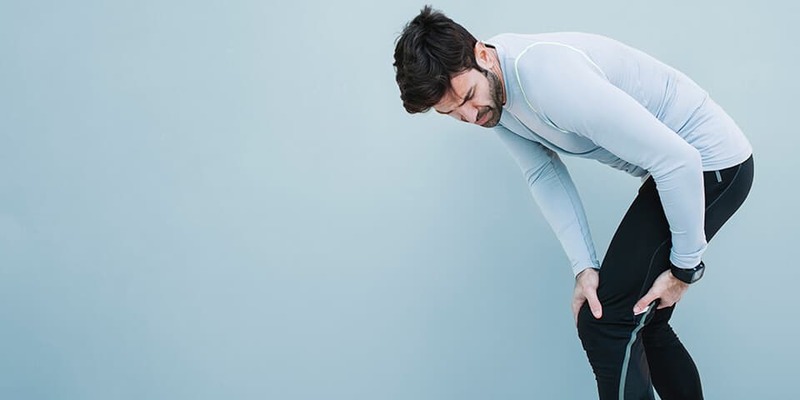 Water regulates your body temperature and heating up is a sign that your body is low on fluids which cause friction, making your muscles work harder leading to painful muscle cramps. In addition, electrolytes are important for seamless muscle lubrication. However, lack of water leads to electrolyte imbalance, which results not only in muscle cramps but also aches in the joints. Dehydration leads to severe loss of fluid from your body which leads to light-headedness and in some cases can also make you feel nauseous. 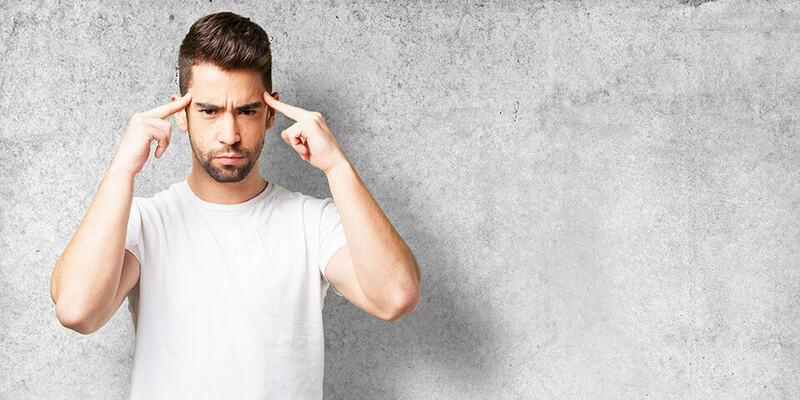 Likewise, a lower hydration level makes it harder for blood and oxygen to reach the brain which triggers off a chemical reaction causing headaches that can be debilitating, to say the least. Water is essential in order for the body to produce digestive (gastric) acid that aids in smooth digestion. 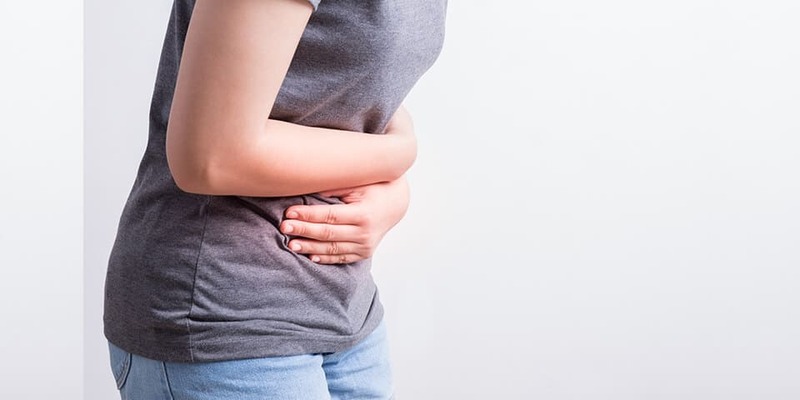 When your body is unable to produce sufficient gastric acid, due to lack of water, it leads to poor digestion and it makes the bowel movement more laborious, thus making the excretion of waste materials harder, resulting in constipation. A faster metabolism is essential in order to burn down the calories that we intake through food. However, when you and I don’t drink enough water it slows down the metabolism process considerably, thus storing more fats and calories in our bodies rather than turning the same into energy, which ultimately results in weight gain. A good and strong immune system is important in order to stay healthy and to fight off diseases and other bacterial, fungal and viral infections. Dehydration leads to many issues, as seen above, and it makes it difficult for your body to eliminate the accumulation of toxins and this, in turn, over-burdens your immune system, making it weak and leaving your body more susceptible to various mild and life-threatening diseases. B] What Are The Benefits of Drinking Water? As a life-sustaining component, Water is not only required for survival but it is also important in order to sustain your body weight. Water helps energize your muscles, it aids in muscle growth and it acts as a lubricant for your joints and muscles, thus preventing muscle cramps and joint pains. When it comes to keeping your muscles healthy and improving your physical performance the advantages of drinking water are many. Plus, by staying hydrated you are able to work harder and for a longer period of time. Helping you improve digestion is yet another reason why water is important for our body. A well-hydrated body helps produce sufficient gastric acid that aids in dissolving fats and soluble fiber. This, in turn, helps regulate bowel movements, making it easier to pass stools thus preventing constipation. Likewise, water also helps alleviate the burden on kidneys and liver, making it easier for them to flush out harmful toxins with minimum effort. One of the benefits of drinking lots of water is that it helps boost your metabolism. Many studies have shown that individuals who consume 8 to 10 glasses of water daily have a higher metabolic rate. 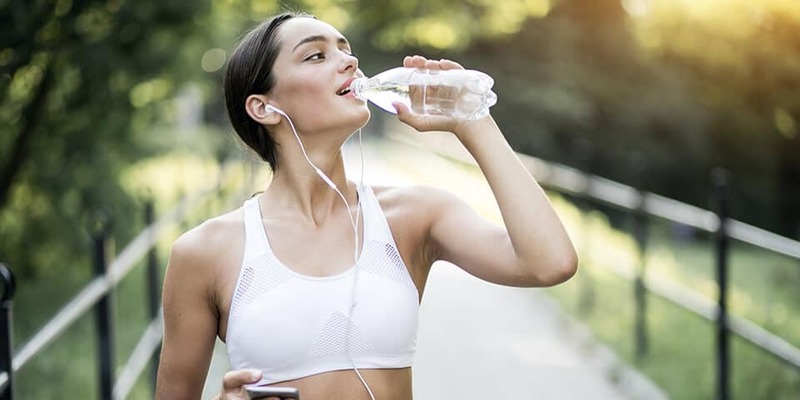 The more water you consume the more you are able to speed up your metabolism and this helps improve your overall fitness level, as your body is better equipped to burn off calories as opposed to storing them as fats. If your goal is to lose weight then increasing the daily intake of water can help you achieve it. Water is a natural appetite suppressant and since it helps speed up your metabolism, it can help you lose weight effectively. Moreover, for best results, it is recommended to consume 1 or 2 glasses of water before each meal, as this makes you feel full, thus preventing you from eating extra calories. Along with eating a healthy diet, drinking enough water should also be on your list if you want to get a glowing and radiant skin complexion. From preventing dryness, ageing and reducing wrinkles to moisturising and improving your skin’s elasticity, the benefits of drinking water for skin are numerous and as such, to keep your skin hydrated, to look younger and to get a soft & supple complexion drinking enough water is essential. When we talk about the importance of drinking water, one aspect of our bodily function that can immensely benefit for it is our immune system. As mentioned previously, a strong immune system is crucial to keep infections and life-threatening diseases at bay and as such, drinking more water is good for health in the long run as it helps boosts the immune system which ensures that our body function on optimum levels at all times. Staying well-hydrated also helps boost your mood and energy levels. 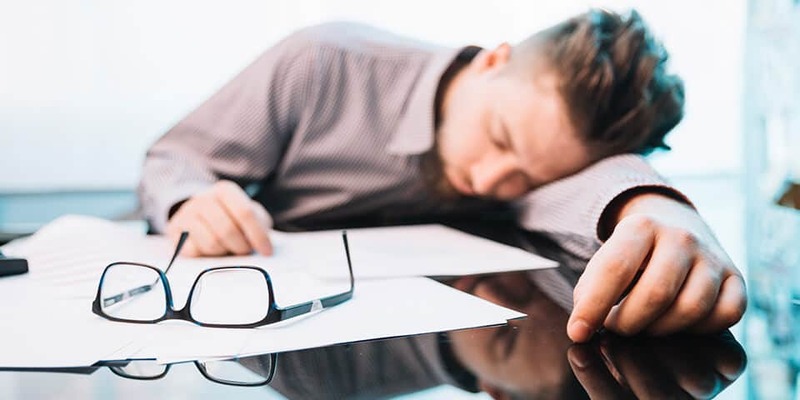 Dehydration, as we spoke earlier, has a negative impact on the flow of oxygen and blood circulation in our body, which leads to frequent tiredness and lethargy, as your muscles, cells and organs are not getting enough nutrients. Therefore, by drinking lots of water you are able to prevent this, which, in turn, helps relieve fatigue making you feel more energized. The build-up of harmful toxins in your body not only leads to constipation but it also weakens your immune system. By drinking enough water, you are able to improve blood circulation and this allows the kidneys and the digestive tract to expel waste and remove toxins from your body with ease. Thus, this is yet another benefit of drinking plenty of water. One of the primary benefits of drinking more water is that it helps boost your memory and concentration. The brain needs a huge amount of water for it to function well and lack of water leads to many problems like headaches, depression, brain fatigue, loss of focus and memory. 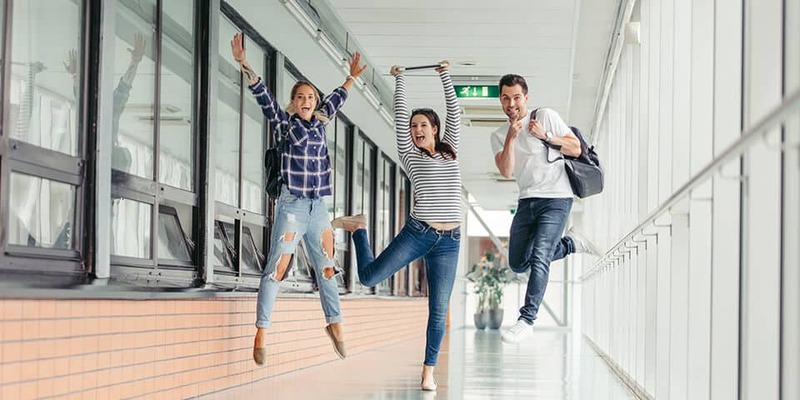 Thus, by staying hydrated you are able to combat these issues effectively, resulting in sharper focus & concentration and a better and an improved memory. C] Why You Need a Good Home Water Purifier? Now that we know why water is important for our body as well as the different uses of water in the body, let’s quickly discuss the importance of pure drinking water. With the rise in the number of water-related diseases, ensuring that the water you and your family consume at home is clean and pure has become extremely crucial. The drinking water that is made available to us, more often than not, contains high dissolved impurities, bacteria, and micro-organisms. As such, while boiling water has been a norm that is widely practiced to ensure that the drinking water is free from all impurities, you need to make use of water purifiers in order to remove all contaminants and pathogens from it. Thus, to obtain the health benefits of water, as mentioned above, it is important to purchase a good home water purifier. You can read this guide to know the things to consider before buying a water purifier and if you have any query then please feel free to contact us and we’ll be happy to help you out! Staying hydrated is a must in order to effectively combat all symptoms of not drinking enough water. 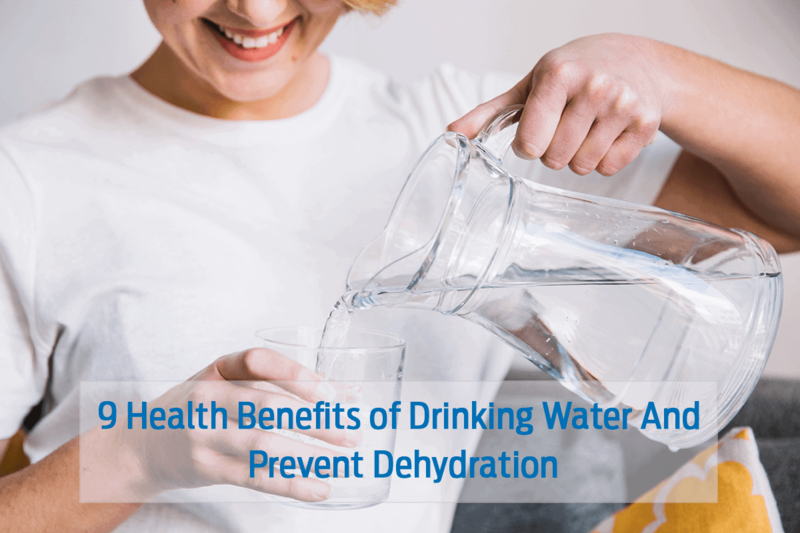 Ignoring the warning signs of dehydration can lead to many serious health issues such as weak immune system, headaches, dull skin, poor digestion, weight gain and more. Thus, to ensure that your body functions optimally at all levels drinking plenty of water is essential. The benefits of drinking water are endless and it is an important element for overall physical, mental and emotional health. Drinking enough water is a habit that you need to inculcate in order to stay healthy. Plus, investing in a good home purifier to ensure that you and your loved ones are consuming pure drinking water free from all contaminants and pathogens is important too.